“For those who love rice, a good savory—or malinamnam—ulam is definitely the best partner for every meal. 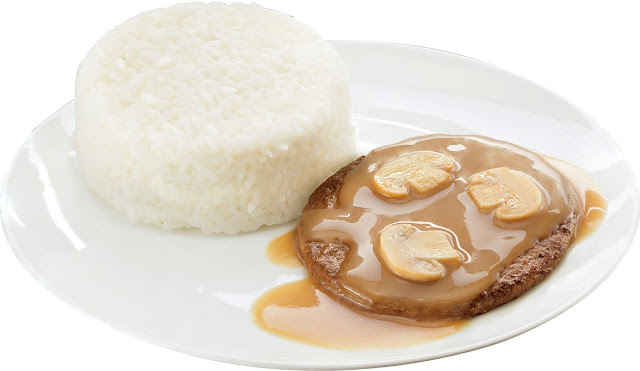 With Jollibee Burger Steak, we’ve taken the two beloved savory flavors of beef and mushroom gravy to serve dalawang linamnam with every bite,” said Mari Aldecoa, Jollibee Marketing Director for Core Products. Best of all, you get to enjoy this explosively delicious beefy-saucy combo at prices that will make you crave for more! The Burger Steak is available at all Jollibee branches nationwide for dine-in, delivery, take-out, and drive-thru for only PHP 50.00* (solo). 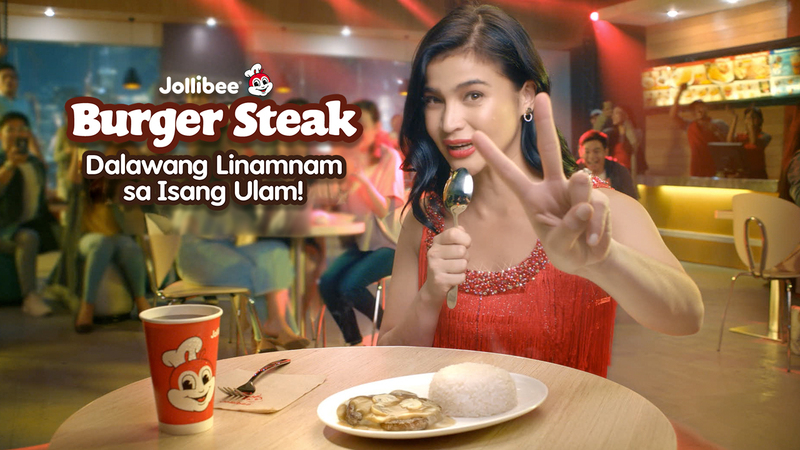 Like Burger Steak aficionado and endorser Anne Curtis in her latest Jollibee commercial, sing your heart out for your dalawang linamnam sa isang ulam fave anytime, anywhere!